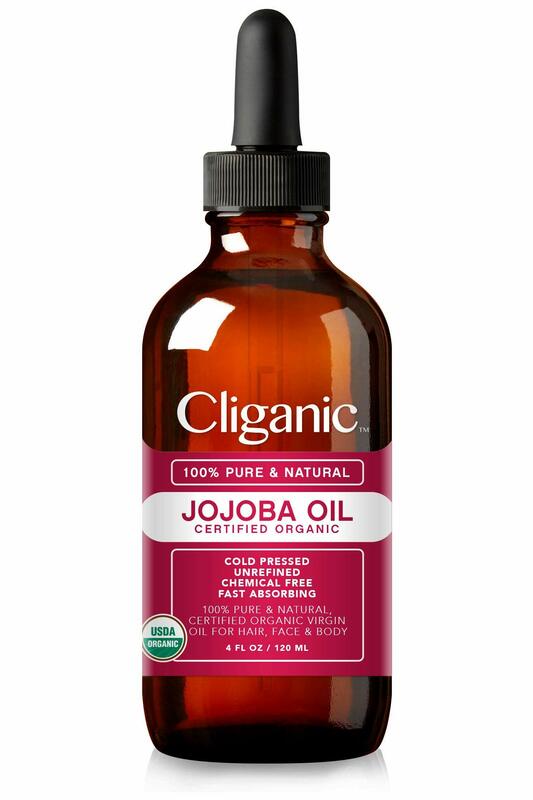 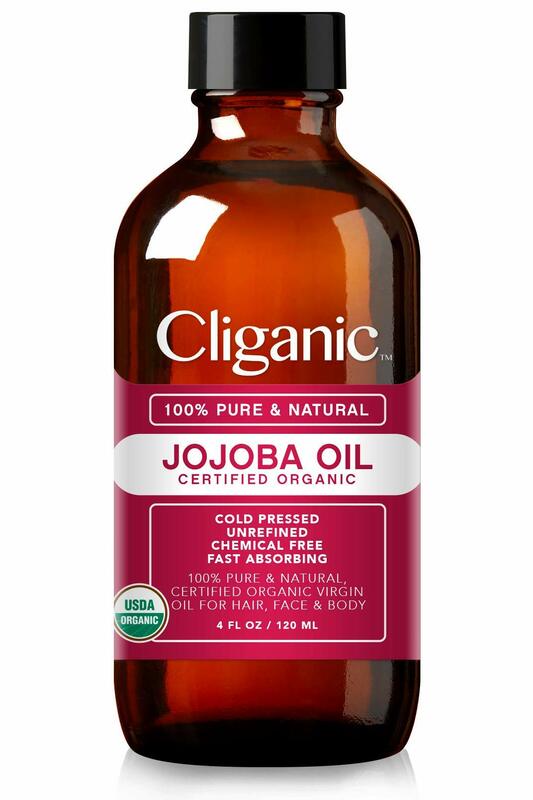 PREMIUM BRAND, BOTTLED IN THE USA – Cliganic Organic Unrefined Jojoba Oil is bottled in the USA with the highest standards. 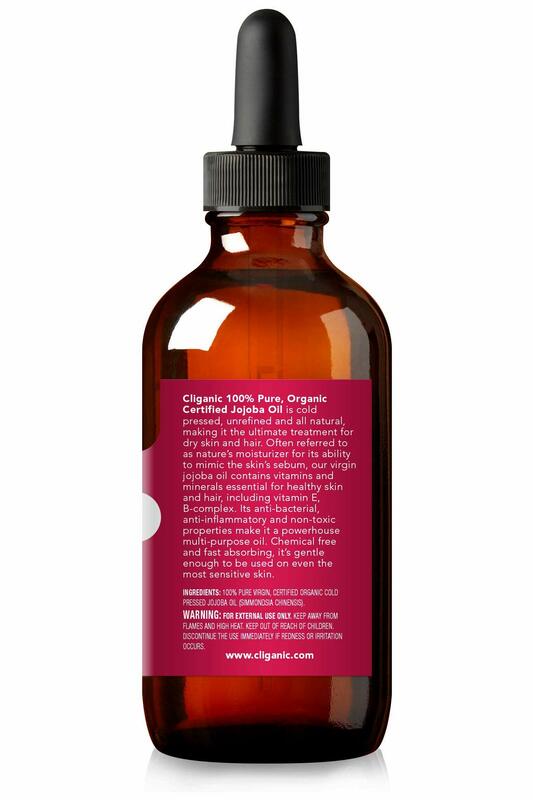 Our production process takes the dessert essence, giving you premium 100% pure organic oil. 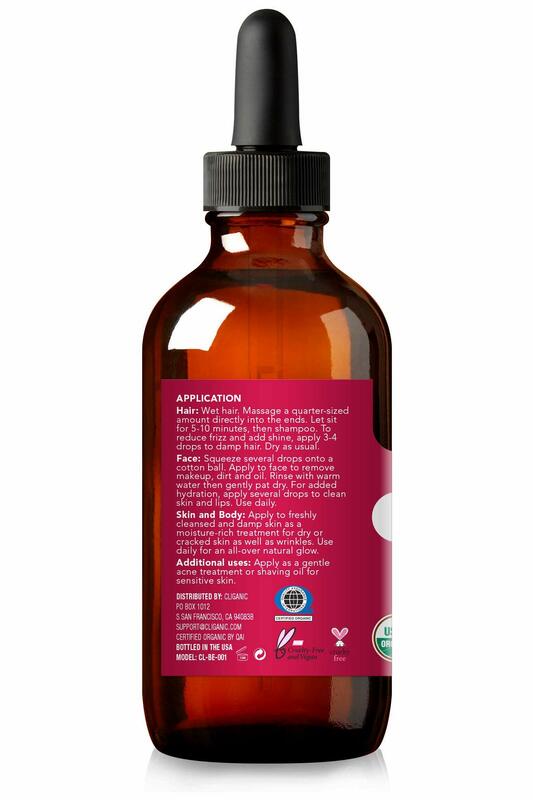 It is NOT TESTED ON ANIMALS now with the Cruelty Free Certification.